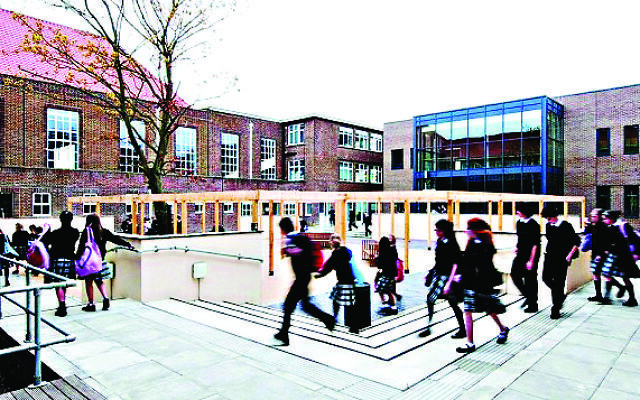 A Jewish college in Borehamwood has just been named the best performing comprehensive school in the country. Yavneh Collage celebrated after it was judged to be the highest performing non-selective state school in this year’s annual Parent Power List of the top schools in the UK, based on both GCSE and A-Level results. 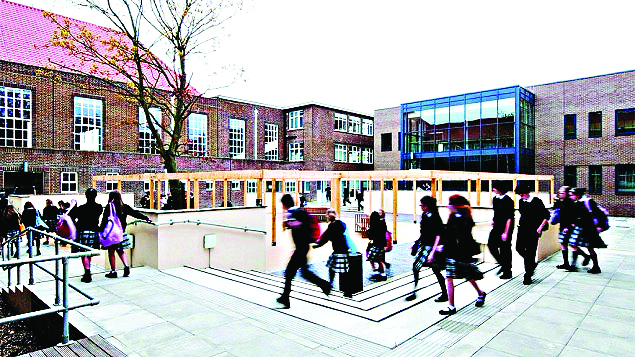 This year’s list, published in The Sunday Times, provides the first opportunity to study the performance of top schools in the new exam format, with numbered grades from 9 to 1 replacing those graded A* to G.
Some educators had feared that the new grading system would widen the gap between independent fee-paying schools and the state sector, but those worries appear unfounded. Two years ago, only 16 state schools were classed as ‘exceptional,’ but this year that figure rose to 38. It has been a good start to the academic year for Lewis. Last month Yavneh was one of four Jewish secondary schools in the UK’s top 20 for the Government’s latest Progress 8 league tables, which measures how far pupils’ achievements outperform expectations.